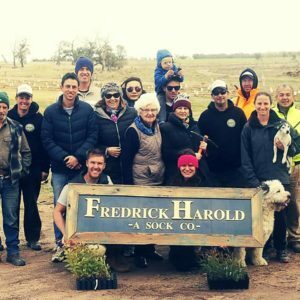 Fredrick Harold Sock Co. has committed to plant a tree with every pair of socks the company sells. 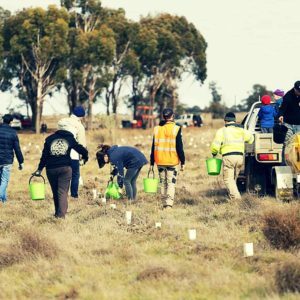 During July 2018, they teamed up with Landcare to plant 2500+ indigenous trees on the Esoteric Festival site. 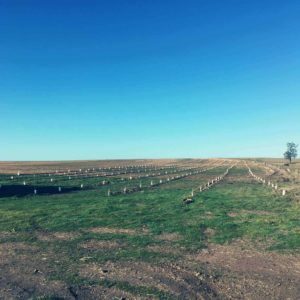 The overall goal is to plant a minimum of 20,000 new trees at the Esoteric Festival site over the next 3-5 years. Festival owners were amongst the volunteers, showing their commitment to building an environmentally and socially responsible festival. 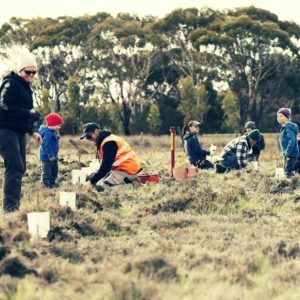 The planting weekend saw staff, family, friends and community volunteers getting down and dirty in the Mallee, near the town of Donald. 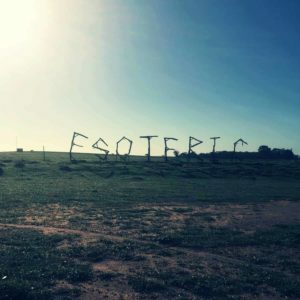 The selected farmland is currently used for sheep and cropping, and each Labour Day weekend is the site of Esoteric Festival formed in 2017. 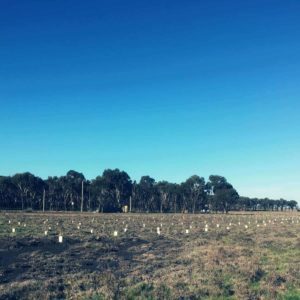 The trees planted are all native to the area. They are the same species that would have flourished before agricultural clearing. 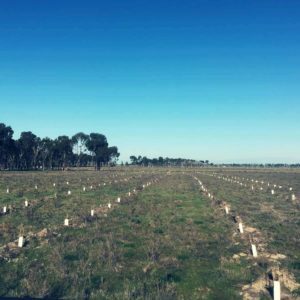 The species planted include grey box, sheoaks, bulokes, acacias and other varieties. Fredrick Harold Sock Co. owner, Jesse Bilkey, was raised in the area and explains the brand was named after his late grandfather, a salt-of-the earth local farmer. 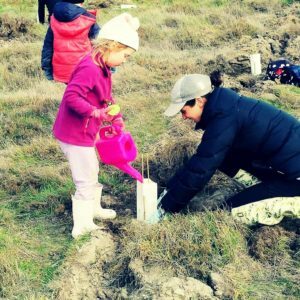 “As kids, we were always planting trees. Grandpa really cared for the land and it is essential that the brand upholds this legacy”. Esoteric Festival helped organise the two-day plant. “It is important to us that we build a festival with the right attitude. This tree plant is just one of the ways we are doing all we can to make this a sustainable event” – Sam Goldsmith Esoteric Festival Manager. 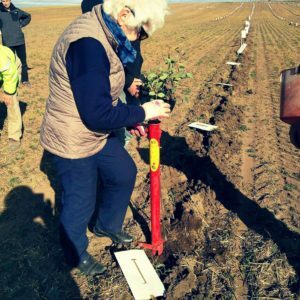 Fredrick Harold Sock Co. provided funding for transport, accommodation, catering and partial payment for the trees, while the Buloke and Northern Grampians Landcare group provided subsidised trees and specialist equipment for the two days. Fredrick Harold Sock Co. say they hope to do many more plants just like this and Esoteric Festival is actively keen to accommodate. 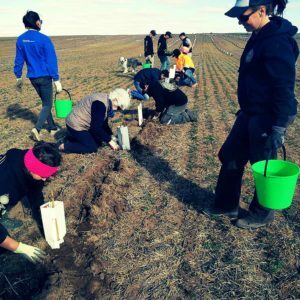 If you are keen to get involved in a planting event, contact Jesse via the Fredrick Harold Sock Co. Facebook page.